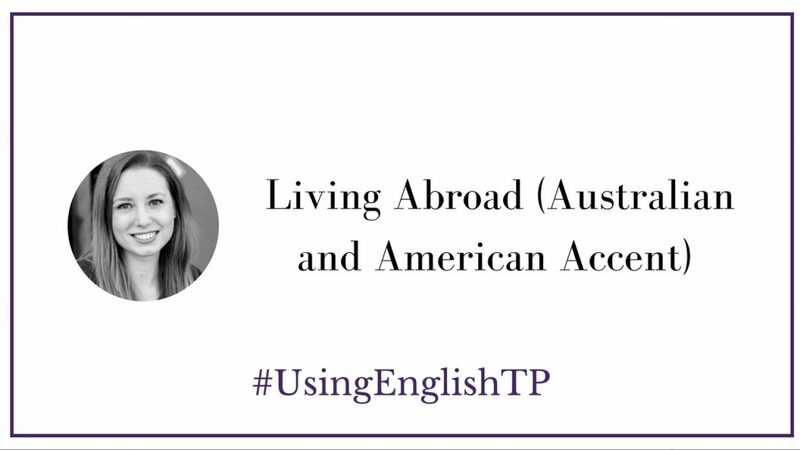 In this #UsingEnglishTP podcast episode, Stefanie from English FullTime will talk to us about her experience living abroad and how she mastered her second language. This podcast episode provides you with English listening practice so that you can hear both the Australian and American accent. Would you like to move abroad? … if so why?